Providing detailed structural appraisal of residential property at point of sale / purchase (note that this does not include general building surveys sometimes referred to as Full Structural Surveys – these are usually undertaken by Chartered Building Surveyors – we are always happy to recommend surveyors for this work if you contact us). 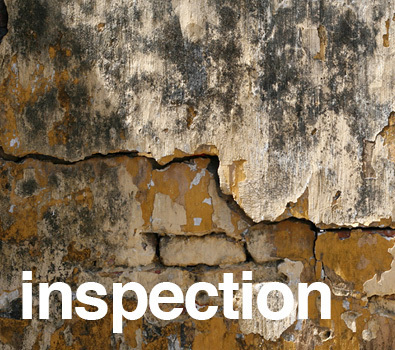 Advising on structural damage / deterioration from whatever cause (we do a lot of work on properties suffering from subsidence and impact damage). Inspecting existing Buildings and other structures for change of use or increase in applied load for example where heavy machinery or computer equipment is being installed. Sometimes previous alteration work has been undertaken without Building Regulation Approval. We can inspect and investigate the work and provide calculations and proposals for remedial work to remedy this.